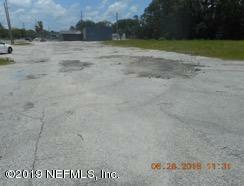 2.4 Acres of Commercial land zoned CCG2 connected to 3 roads. Main entrance on Soutel Drive with 358' frontage. The parcel's east boundary extends 758' between Clyde Dr and Churchill Dr. Cleared and buildable today. 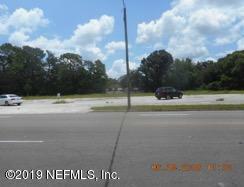 Great location for shopping center, gas station, restaurant or any business requiring CCG2 zoning. 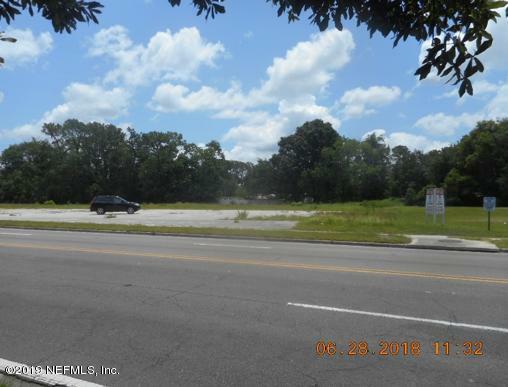 Owner Financing available to qualified buyer.Soutel Dr is a four-lane paved, primary connector that begins at Lem Turner Rd and extends SW to Old Kings Rd with strong traffic count. 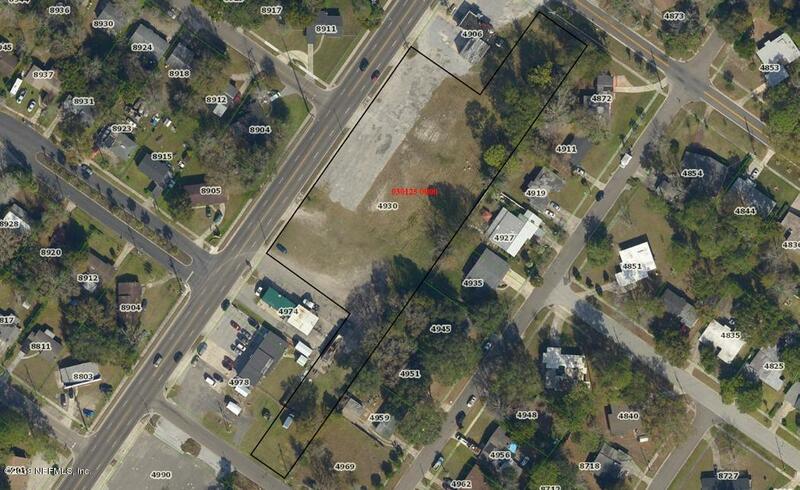 Property is 6.25 miles from downtown central business district.